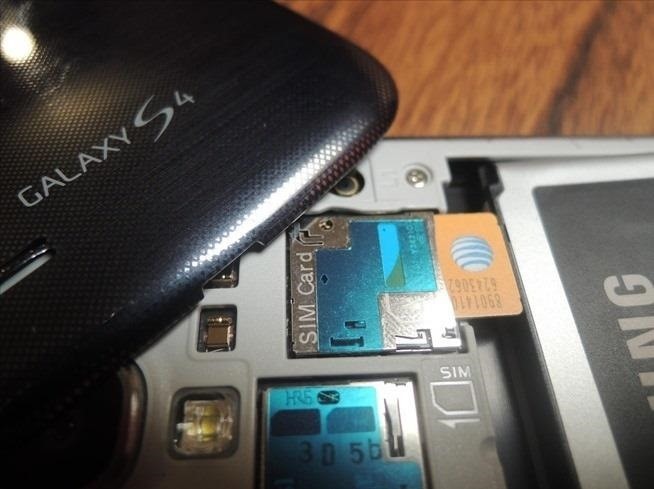 Whether you have AT&T, Verizon, Sprint, T-Mobile, or any other mobile carrier, chances are your smartphone is sold locked to only work on that specific carrier's network. Sure, you could unlock your carrier-subsidized device, but that would mean breaching the Library of Congress' latest Interpretation of the Digital Millennium Copyright Act—making the whole process illegal. As softModders, boundaries and regulations are things that we don't take lightly, although many times we have to begrudgingly adhere to them. The U.S. Copyright Office and Library of Congress, which passed this infuriating law, are now facing the wrath of our fury. After receiving over 114,000 signatures for the Make Unlocking Cell Phones Legal petition on WhiteHouse.gov's We the People platform, the Obama Administration has taken a stand, siding with consumer freedom by pledging to help us legally use our mobile devices on any carrier we choose. Already supported by several political leaders, such as Sen. Ron Wyden, Sen. Patrick Leahy and Rep. Jason Chaffetz, the push towards legalizing carrier unlocking has finally come to fruition today with the support of FCC Chairman Tom Wheeler—announcing that all of the nation's largest wireless carriers will reevaluate their policies and implement "unlocking principles." While this is a huge first step towards change, the FCC and the rest of us still need help from Congress to pass the Unlocking Consumer Choice and Wireless Competition Act. 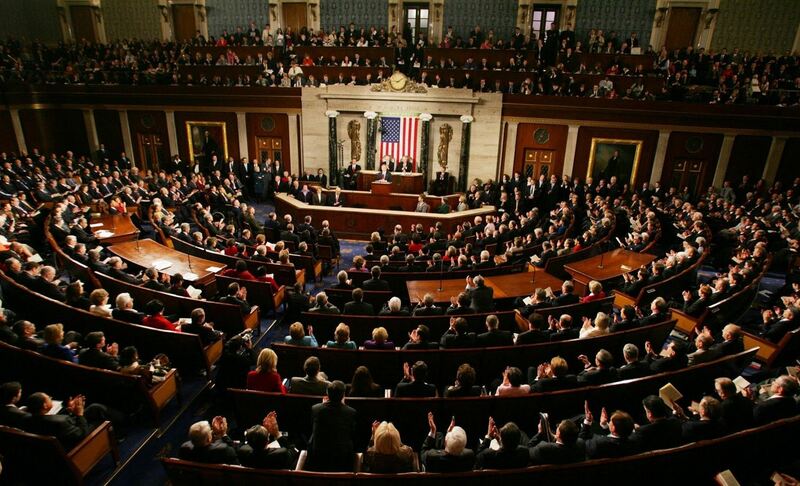 Congress hasn't been very great at passing laws the past few years, but seeing as Republicans and Democrats finally agreed on government spending this week, working out a budget framework in order to fund the U.S government into 2015, there is reason to believe they can work together on this too. As this is obviously an important issue to you and us, we hope that in the next few months, Congress will pass this bill. Call, write, or email your representatives in both the house and the senate and let them know you want them to pass H.R.1123 (for your house representative) and S.517 (for your senator). If you're unsure of how to get a hold of your congressmen, you can look up both here.